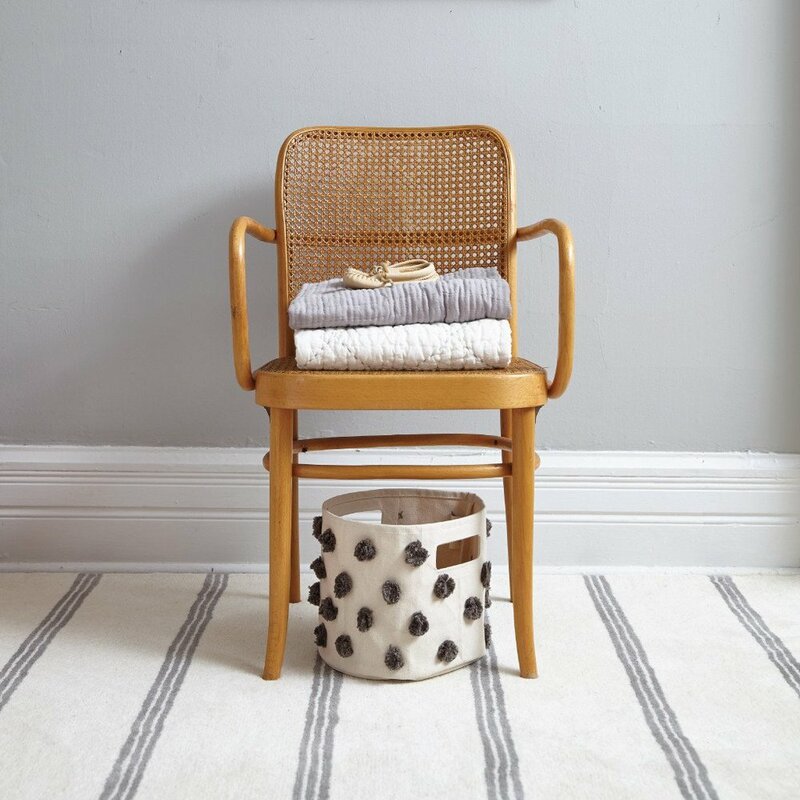 Pehr Designs was started in 2011, with the vision: "a line of classically simple yet modern home accessories". 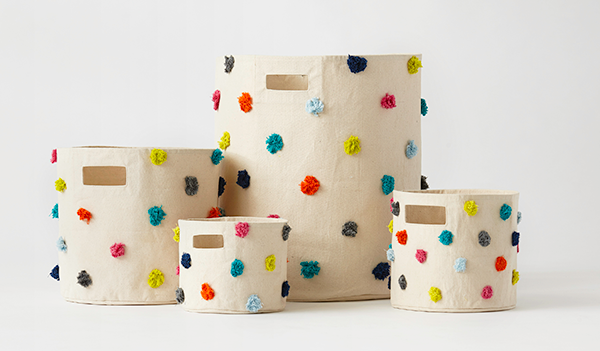 The name “Pehr” was developed as a play off of the word ‘pair’, to reflect the founders life long friendship and the notion that you can pair the different designs and colours in the collections together to create your own look. 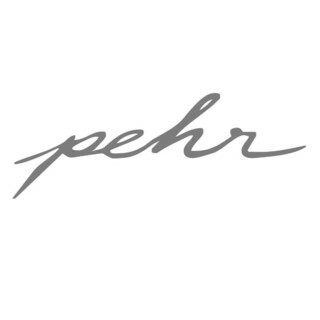 Pehr is now a recognized lifestyle brand with a mix of products that is continuing to grow. 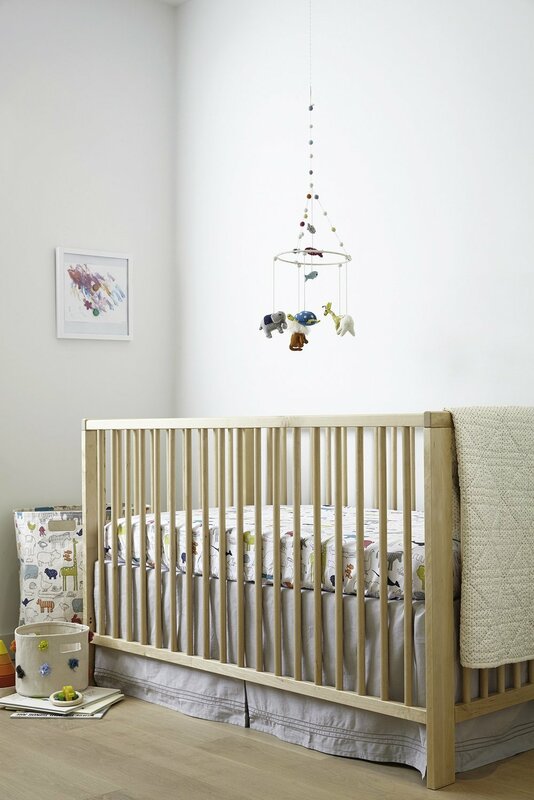 They have products for the home, specifically focused on a growing collection of décor and accessories for children that capture the beauty and simplicity of childhood.